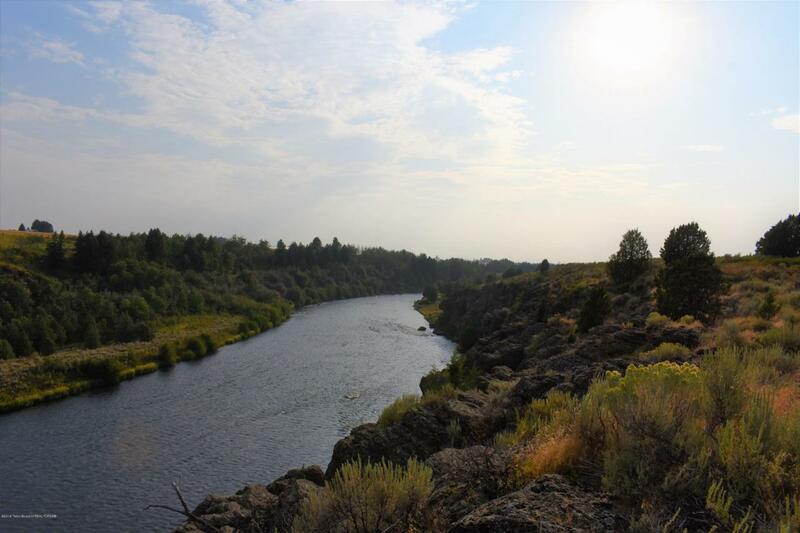 Amazing one acre lot located right off of Fisherman's Drive on the Henry's Fork. Breathtaking views in all directions. Come build your dream home! Listing provided courtesy of Michaela Mills of Teton Valley Realty.